BY KEVIN SAWYER – Yahoo has allowed, and assisted, both the National Security Agency and the FBI to spy on over half a billion emails which caused their chief of security to resign over the matter. Beginning last April, Yahoo CEO Marissa Mayer complied with a federal government order that these spy agencies be allowed to conduct surveillance on all Yahoo Mail accounts. Yahoo’s top cyber security chief resigned over the situation stating that he didn’t think Mayer, or Yahoo, should have complied. Not only did Yahoo allow the NSA and the FBI to spy on all of these emails but the company actually built software that would allow them to do it more efficiently. It is the first known case where a company has colluded on mass surveillance and spying without it being just a small sample or it being a search of certain stored records. Thanks to the Yahoo software, the NSA and FBI could spy on Yahoo Mail users in real time as emails came in to an account. What these agencies were searching for has not been revealed by either of them, or Yahoo, and, of course, neither spy agency had a comment after the report was made public. 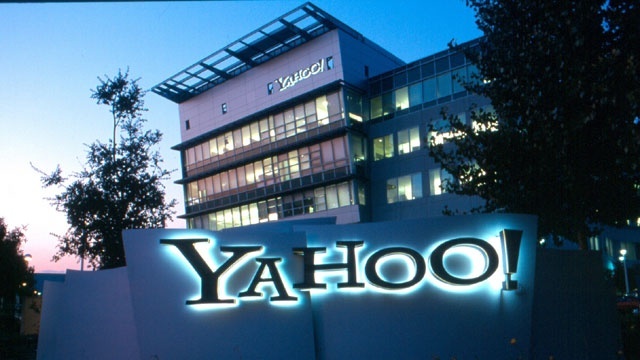 This has all come on the heels of a report that half a billion Yahoo mail accounts were hacked and breached with information and identities stolen back in 2014. 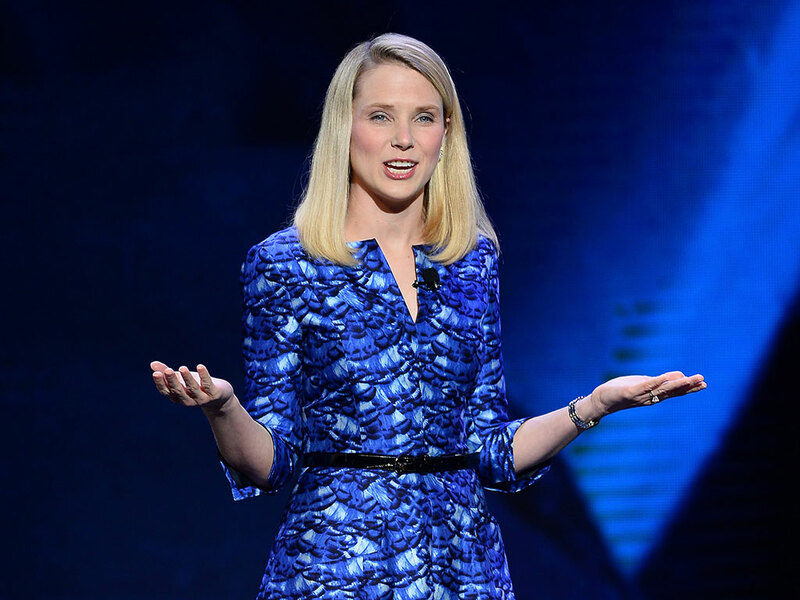 Yahoo, and Mayer, have only decided to let everyone know about that recently. Cyber security experts say this email breach will have serious ramifications for many years to come. It is not known if the intelligence agencies have ordered any other national email providers to comply with their orders to spy on incoming emails. Both Microsoft and Google recently stated that they have not been contacted about such a situation.The public comments Yahoo has made about all of this is to anonymously announce that they are a law abiding company. The orders that were sent to Yahoo demanding such access have, of course, been classified by the federal government. No one, as of yet, has come forth questioning the legality of this situation with regard to wiretapping laws and Fourth Amendment search and seizure laws that the federal government must abide by. 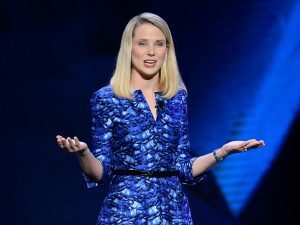 Yahoo CEO Marissa Mayer angered many in the company when she refused to bring in her cyber security people to discuss the matter and simply ordered Yahoo software engineers to build the program so as to comply with NSA and FBI demands.